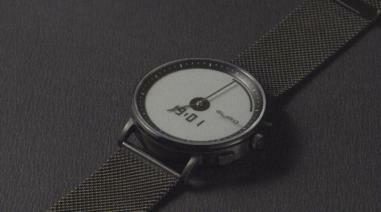 The GLIGO smartwatch combines a mechanical watch with an E Ink display. The watch connects to your smartphone to show notifications and can monitor your sleep, steps, running distance and heart rate. The GLIGO raised over $150,000 in a crowdfunding campaign and will ship starting at $199 in September 2018.